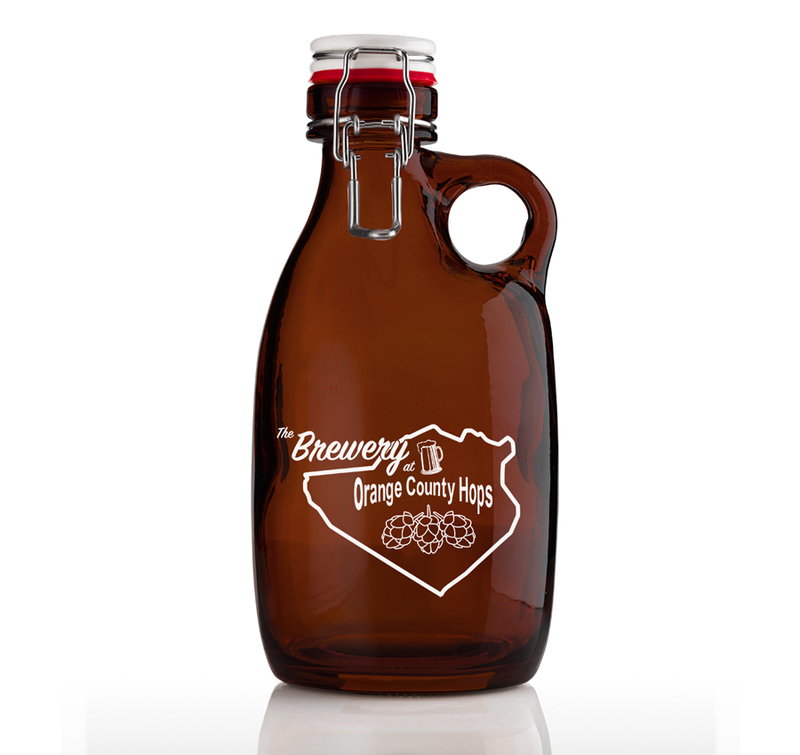 We are super excited that our first order of custom Orange Vessel Glass Growlers is going to The Brewery at Orange County Hops in Orange County NY! All of their beers feature hops grown right on their farm. Please be sure to visit them whenever you are in the Hudson Valley and looking for Suds (or NYS Grown Hops). If your brewery is looking for some distinctive glass growlers contact us today for custom printing and wholesale pricing.